Google has been advising web developers on how to prepare sites and apps for its TV platform, and Google TV’s universal search will present web search results right next to local and cable TV content. Google TV is based on Android, which also uses Webkit as its default browser. I notice the html5 completion behaviour is overwritten by a valid html4 doctype…nice. @Michael Says, We don’t currently have any plans to include into IntelliJ IDEA 9.0.x, but it definitely will be available in IDEA X. 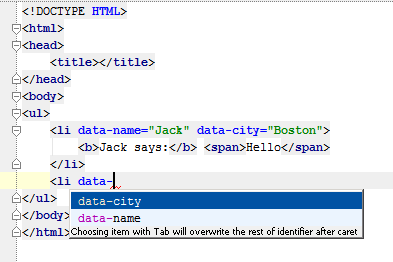 In my latest WebStorm 1.0.2 there’s no such setting: Default HTML language level ( File | Settings | Resources ). There’re only 2 lists: external resources and ignored resources.